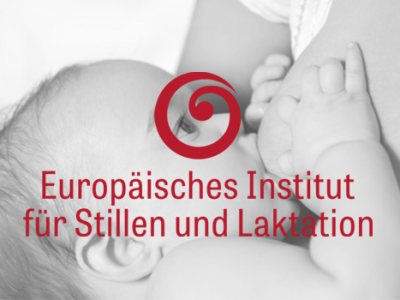 For many years, the European Institute for Breastfeeding and Lactation has provided training and education in German for interested persons from various health care professions in the European region. The Intensive Seminar series, as well as the compact courses offered especially for physicians, focus not only on a thorough preparation for the IBLCE exam, but also on practical competences for breastfeeding. 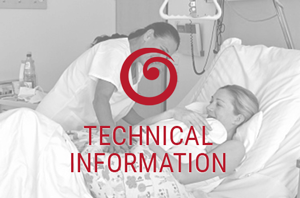 Basic courses, apprenticeships, KH training courses and other offers convey current knowledge from practice. Various eLearning modules, which were developed in cooperation with the Academy for Continuing Medical Education of the Medical Association of Westphalia-Lippe, extend the comprehensive range. 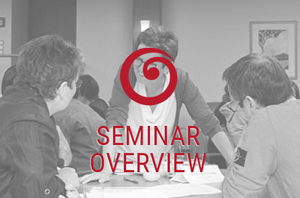 The comprehensive seminar program enjoys international recognition. Evidence-based knowledge is vividly presented and taught pedagogically competently under the motto “Living Learning”. The many positive feedbacks confirm the tried and tested concept. All events of EISL are recommended by the FBA Frauenärztliche Bundesakademie Deutschland. (translated with Google Translate) For more than 20 years, the European Institute has been concerned with understanding breastfeeding better. 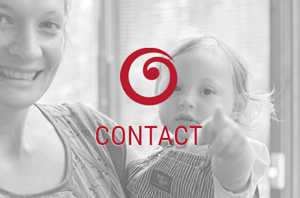 The institute consists of stylists, who accompany mothers and babies with sensitivity and needs. At the center of his efforts is always the promotion of bonding between mother and child. Breastfeeding is a wonderful way to do this. 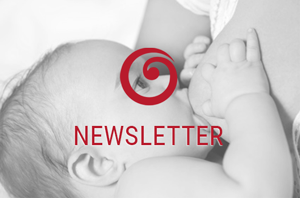 The EISL seminars about Breastfeeding and Lactation in German.